Welcome to Cheshire Urology. My name is Mr Azi Samsudin and I am a busy Consultant Urological Surgeon in the Cheshire and Merseyside region. I consider myself friendly and approachable and my patients always complement me on this. I grew up in Malaysia and South Wales and in 1996, I graduated in medicine from Cardiff Medical school. 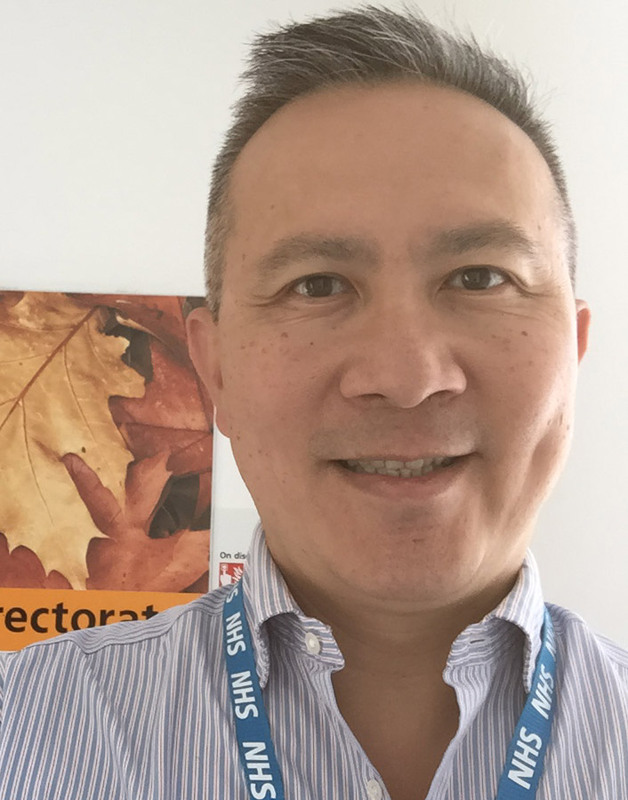 I completed my training in Urology in April 2008 and was appointed to my present NHS practice in Whiston and St Helens Hospital in October 2008. I also run a busy private practice in Spire Cheshire Hospital in Stretton near Warrington and Fairfield Independent Hospital in St. Helens. My sub specialist interests include minimally invasive surgery for renal stones as well as bladder outlet obstruction and renal cancer therapy. I have experience treating complex stones and am the tertiary referral urologist for spinal injury patients with kidney problems in the Merseyside and Cheshire region. I pride myself in my ability to communicate with my patients. I’m informed that my bedside manner is comforting to patients and continually strive to improve on this. I try to ensure that my patients get my undivided attention during their consultation. My intention is to educate my patients on their symptoms and then construct a plan of investigation and eventually management of their problem. I always try to get a consensus from my patients before embarking on any major steps in their journey. After suffering with kidney stones for a number of years, I was placed under the care of Mr Samsudin. After sorting out the kidney stones and still having symptoms, Mr Samsudin made sure I was seen by the correct department which in turn saved me from stage three bladder cancer. Couldn't recommend Mr Samsudin enough. Extremely thourough consultant, who's care is second to none. Over several years I have had 3 cystoscopies. The third was conducted by Mr Samsudin at The Spire Hospital Warrington. Making comparisons to my previous 2 experiences I am able to say without any doubt, Mr Samsudin and his team provided the best procedure. Being relatively pain free and only I only suffered minor discomfort following the procedure. Mr Samsudin was reassuring and made me feel comfortable and put me at ease. I have nothing but praise for Mr Samsudin and his team. A very very nice fella, who talks to you in simple terms so you understand what's going to be done and why. My surgery has gone perfectly and given me a new lease of life and I would recommend Mr Samsudin to anyone who is considering prostate surgery. Thank you again. From the first meeting with Mr. Samsudin he explained the situation and put my mind at rest. He offered all the options to me before making a decision on my preferred treatment. I opted for the urolift which was done as a day patient. Everything went well. Since then I have noticed a remarkable improvement straight away therefore would highly recommend this procedure. From my first appointment to my operation to my follow up appointments and 1 in between I have nothing but praise for dr samsudin. My operation was a total success and would definitely recommend him.A thoroughly decent chap aswell.